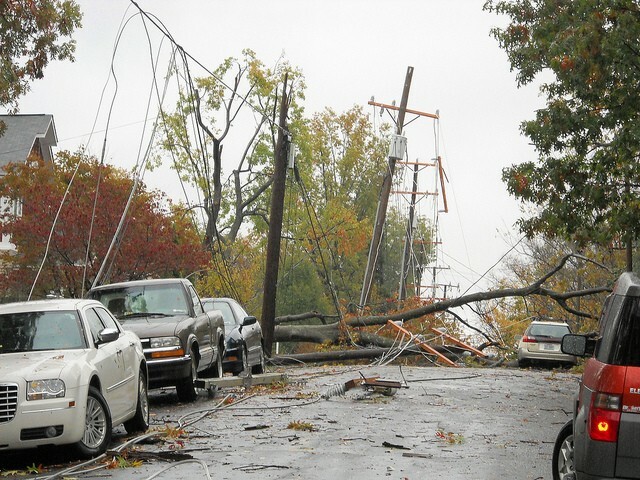 Will I get backup power from my Tracker if the utility grid is down? Solaflect installs standard grid-connected systems. You will not get power from it when the utility grid is down. This is a National Electric Code safety feature built into the inverters. The inverter senses if the grid is operating normally. The moment the grid goes down, the inverter stops solar power from flowing through it. This is to prevent power backflowing into the grid where it might harm line crews that are fixing the grid. For those who would like a degree of solar backup power when the grid is down, we offer an upgrade option to the SolarEdge StorEdge inverter. This inverter is fully compatible with the Tesla Powerwall battery system. We do not currently offer the Powerwall batteries directly, however with the StorEdge upgrade your Tracker system will be ready to “plug and play” with the Tesla Powerwall.